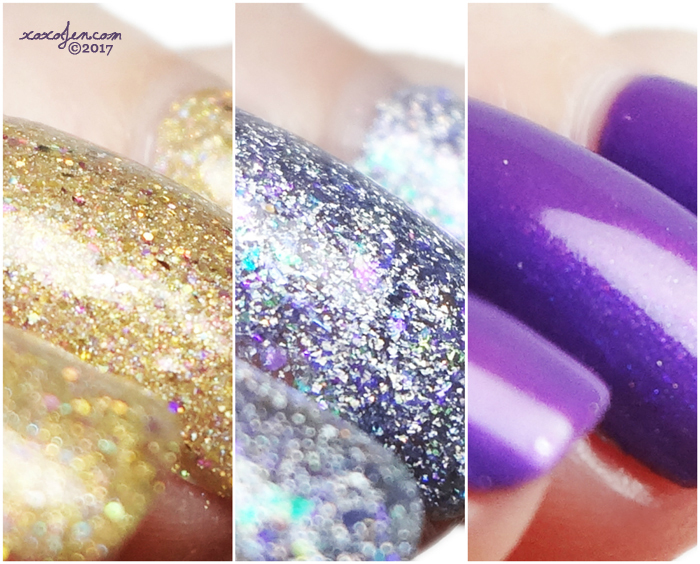 I and five other “official” Polish Con Bloggers and Swatchers will share each polish with you first! We'll adventure together down the Road to Polish Con every Thursday for the next eleven weeks. 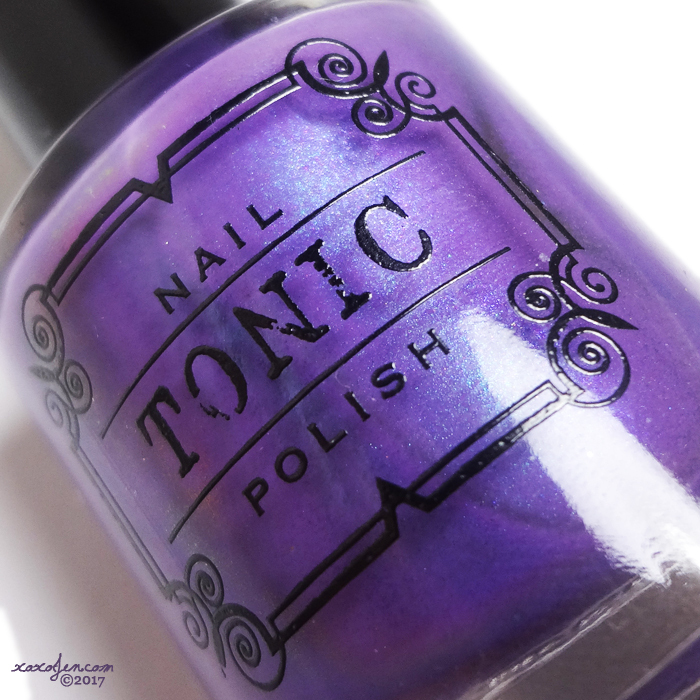 The releases begin this week on July 2, will be available to order for one week, and then the shop is refreshed with different polishes for the next launch. 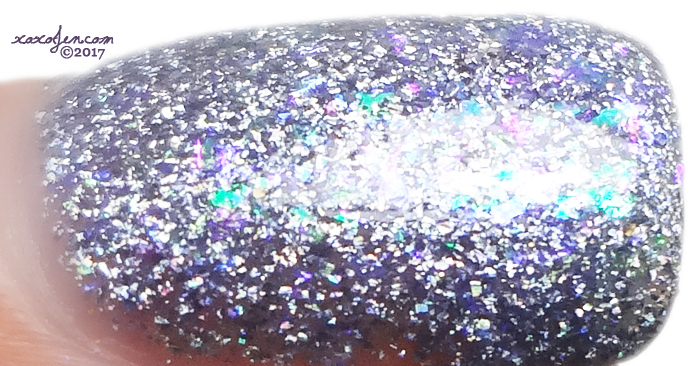 A silver holo micro flake filled with two kinds of iridescent flake. Can be used as a topper or alone in three to four coats. 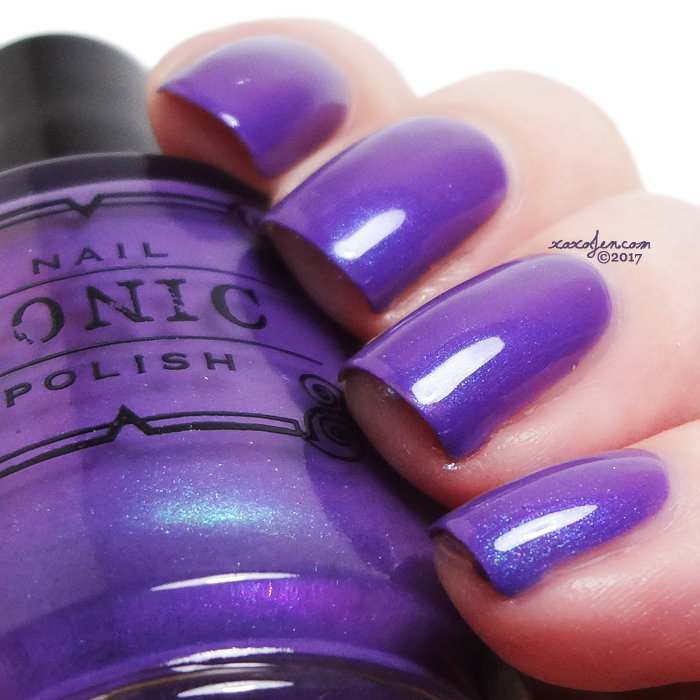 Shown is three coats, formula was smooth and easy to apply. Shown is two coats, formula was quick to dry; few brush strokes on the first coat will prevent it from dragging. Lovely swatches. Ever After Razzle Dazzle Them is such a gorgeous gold polish.